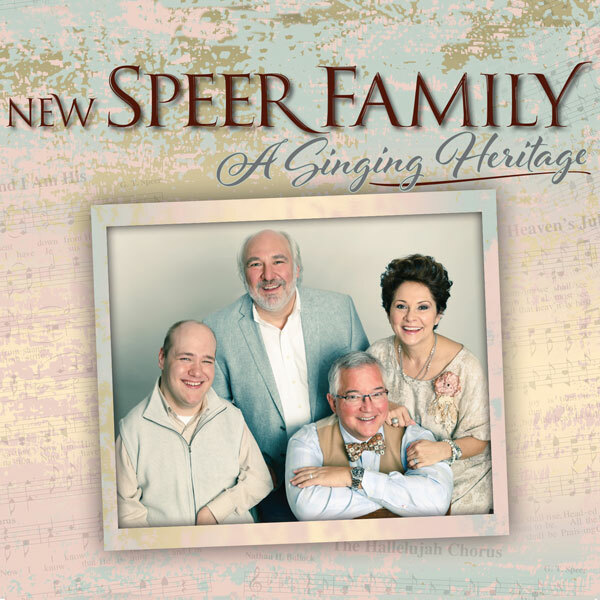 In her fourteenth recording from a career spanning more than 30 years, Allison Speer delivers a powerhouse project entitled, "Abandon." The title is taken from the song by the same title that says, "I'm gonna live, I'm gonna laugh, I'm gonna love with abandon." That was Allison's mission in creating this new work. Produced by the incomparable Gordon Mote, "Abandon" presents the Gospel of Christ with joy, excitement, and musical excellence. CD includes: Soldier Of The Cross, In The Meantime (Job's Confession,) The 23rd Psalm, Abandon, At The Cross, Pick Me Up And Carry Me, The Wrong Well, Loud Enough To Wake The Dead, Stop And Smell The Roses, Wonder, Out Of Here, Open. Released 2016. 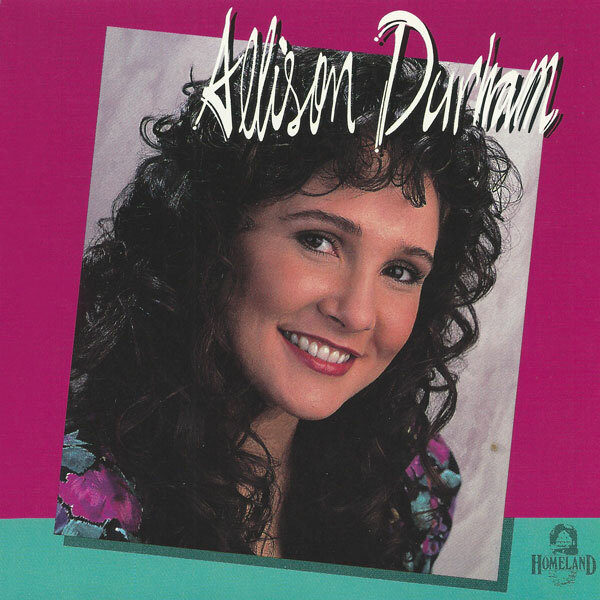 "Writer" is Allison's first self-penned CD. Co-written over a period of three years, this project is a true labor of love. CD includes: She's Better Now, I Think I'll Be Still, Holy, Holy, Holy, Loved And Lifted Up, The Crown, Light Of The Kerosene, The Coming Of The Lord, O To Be Home!, God Of Someday Soon, Sunshine To My Heart, Livin' In The Pages, Break Into A Hallelujah. Released 2014. 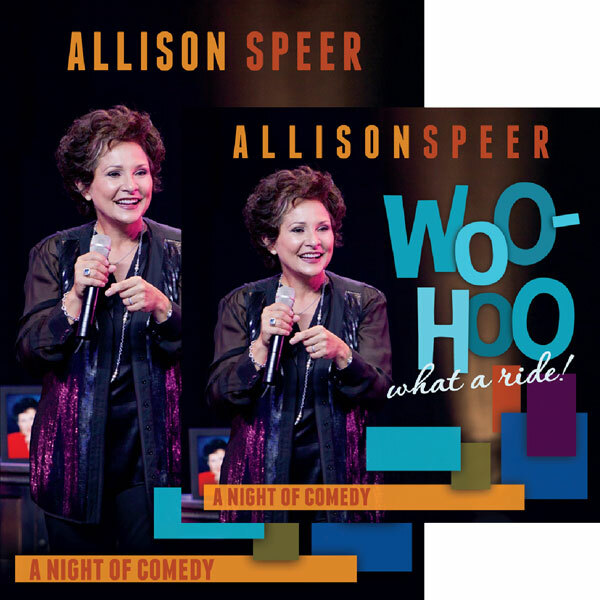 Click here to watch exerpts from "Woo-Hoo, What A Ride!" 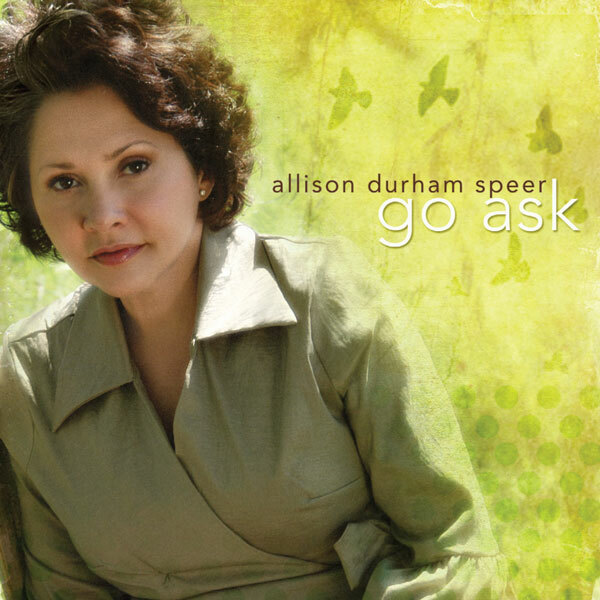 Go Ask CD features: I Found Peace In The Valley, Temporary Home, I Am Redeemend, Didn't It Rain, Thinkin' 'Bout Home, Jesus Saves, Go Ask, John The Revelator, Will The Circle Be Unbroken, Lord Send Your Angels, Go Rest High. Released 2009. Available for download from iTunes only. 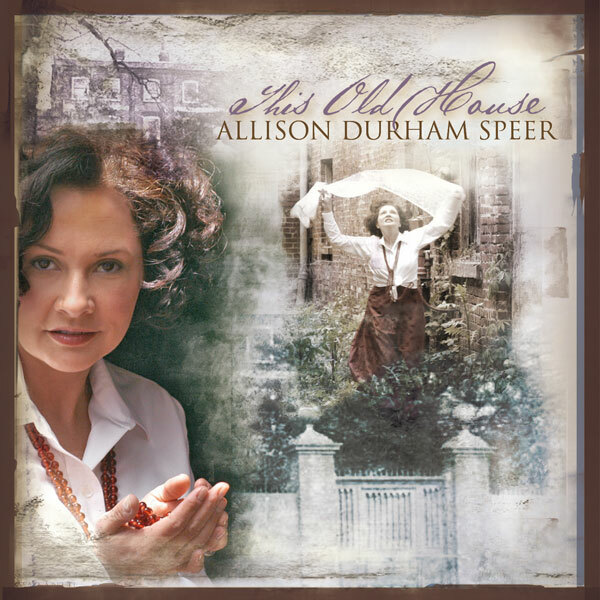 This Old House CD features: The Dearest Friend, No Such Thing, King Jesus, This Old House, I'm Bound For That City, Holy Ghost Revival, Life's Railway To Heaven, Tears Will Never Stain, One Day, Lord Feed Your Children, Sweet Beulah Land, Had It Not Been. Released 2006. Available for download from iTunes only. Unclouded Day CD features: Come And Dine, Crown Him With Many Crowns, God Leads Us Along, Our Great Savior, Were You There, Shall We Gather At The River, Unclouded Day, This Is My Father's World, How Firm A Foundation, He Hideth My Soul. Released 2004. Available for download from iTunes only. 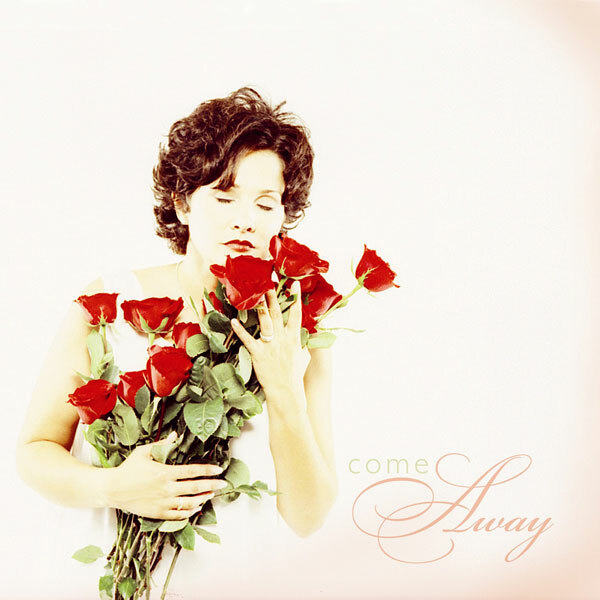 Come Away CD features: God Is In Control, Naaman, Come Away My Beloved, No Wonder, If You Only Knew, Better Hurry Up, Live To Tell, Upon This Rock, Talking To Trouble, A Friend Called Grace, What's Left Of You. Released 2002. Available for download from iTunes only. 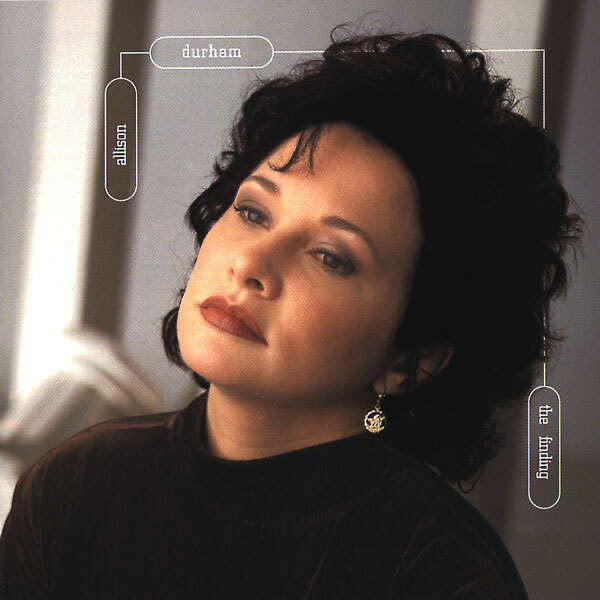 The Finding CD features: Divine Love, He Was, He Is, He Is To Come, I Don't Belong, I've Come Home, Live To Tell, Miles To Go, Peace, The Finding, When I Lay Me Down, When Jesus Is All That I Have. Released 1997. Available for download only. Walk Into Freedom CD features: Walk Into Freedom, Cross Of Christ, Love Never Looked Like This, Mighty River, Dancing In The Palm Of Your Hand, Signs A Broken Heart Can't Hide, They That Wait, Rest Upon Him, When You Walk Through The Water, I'll Take The Cross. Released 1993. Available for download only. 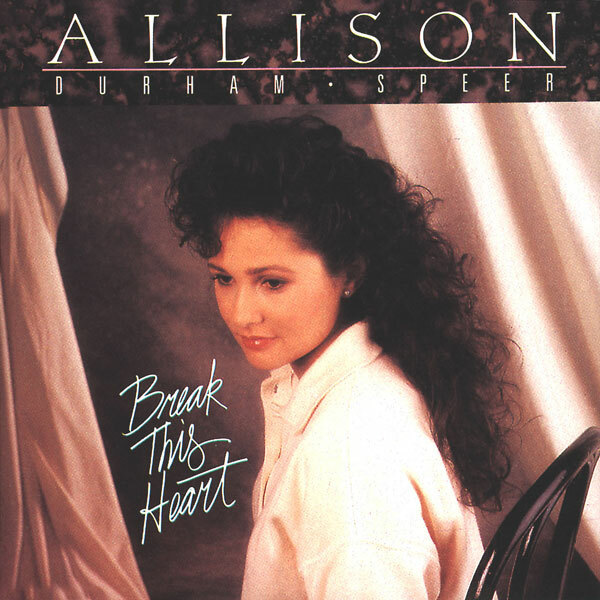 Break This Heart CD features: Let The Praise Begin, Created In His Image, Break This Heart, I Just Can't Say It Loud Enough, Morning Light, He's Worthy, All Day Dinner, Lover & His Bride, I've Got Family There, Toolbox. Released 1990. Available for download only. 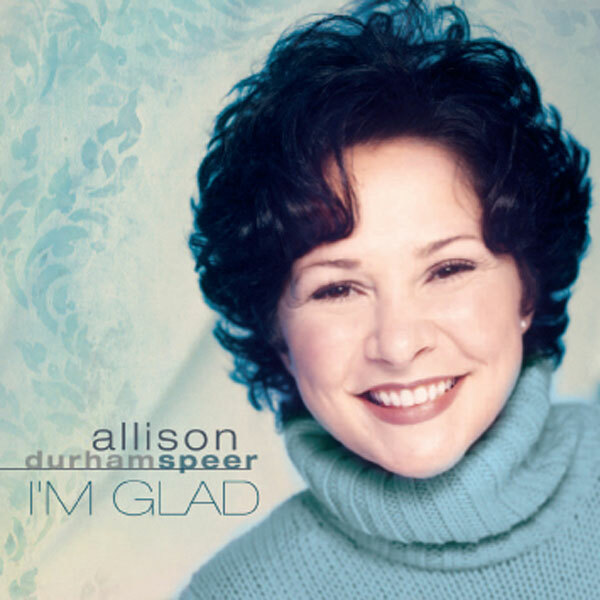 Allison Durham CD features: Building This House On The Rock, Celebrate, God Himself The Lamb, Grace Greater Than Our Sin, Land Of The Free, Solid Rock, Standing In The Presence Of The King, The Church Will Live On Forever, Things Over My Head, Written In Heaven. Released 1989. Available for download only.